Managing an office can be complex, with the realms spanning from stocking snacks to password management. It’s important to start thinking about digital security early on in the process. All the while knowing that as your business grows, so too will your need for various office security measures. We have all heard the warning tales about spam emails and phishing scams. But what are they really and how can someone protect their office against them? Email spam is just electronic junk mail that usually promises a prize or something for free. However, they want you to pay a fee to join or buy a product to enter. Passing your personal and financial information onto unreputable sources can result in the loss of financial property. Phishing, on the other hand, is a little more straight forward. Criminals trick people by disguising their emails as legitimate businesses, such as banks or financial departments for various stores. They will usually say that their account has been compromised and that they must change their password by visiting a provided link. The link will lead to a web page similarly styled to the company-in-question’s website, leading the recipient to believe it is reputable. If information is provided, the phishers now have the user’s email/username and password for that institution, and possibly others. The best way to avoid email spam and phishing scams is to flag any suspicious email, double check the actual email addresses if you’re not sure if something is legitimate, to not respond, and delete the messages. 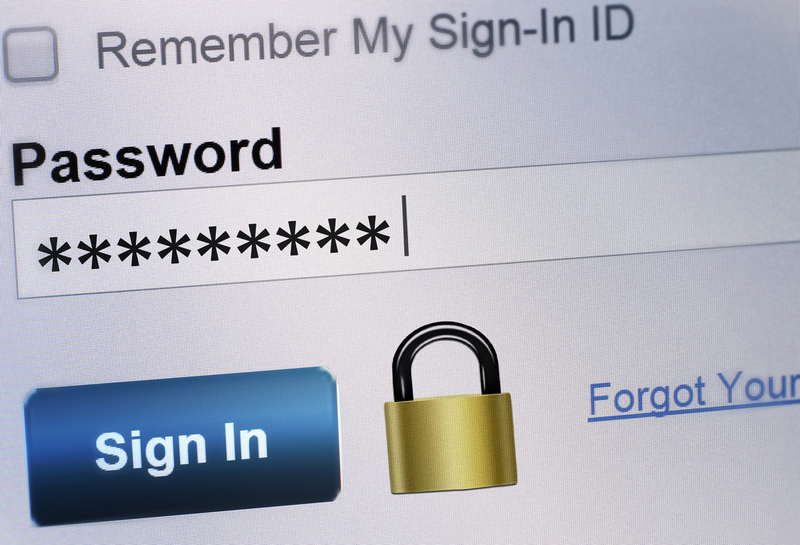 Are your work passwords secure? One of the easiest ways to ensure digital security is to have complex and varied passwords across different platforms. This will mean that even in the event of a data breach, other passwords will remain secure. However, this can be difficult because the average person doesn’t have a good way to remember the multitudes of passwords they have. The best way to ensure the employees in an office maintain good password usage and conventions is to provide a password manager, such as OnePass or LastPass. These applications will store username and password combinations for various sites while maintaining a one-way encryption that ensures security. Businesses rely on a number of outside resources to keep running day to day. 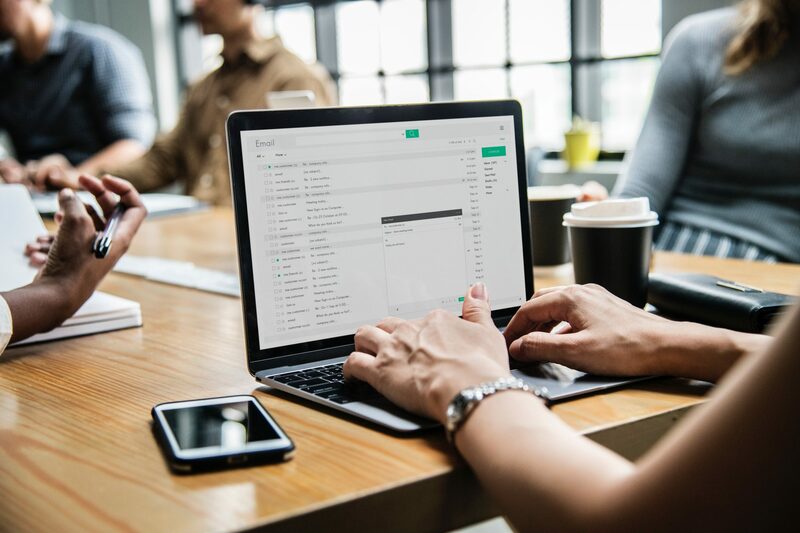 These resources must be up to par with the security requirements of your own company to keep the information of your employees and users private. If your company has a bring your own device environment, it’s important to use cloud storage to keep data encrypted and safe from hacking attacks. For example, utilizing Google Cloud or Google docs to maintain a cloud version of documents allows for the transition between devices, while always keeping security measures tight. For companies that conduct business over the phone, considering the switch to voice over internet protocol (VoIP) may be beneficial to your overall security. With the help of encryption, VoIP can be even more secure than PSTN (public switched telephone network), which is the traditional method to make phone calls. This is the easiest security lapse to remedy. Employees are bound to have different backgrounds and interests. This means that they may have been exposed to previous data breaches, giving them some knowledge of what is at risk. Even further, some employees may employ some of these security measures in their personal lives. Doing this will make for an easier transition in the workplace. However, bridging this knowledge gap for employees will require training and further implementation assistance. When it comes to digital security, any progress is good progress. Slow policy adaptations are likely to be the best way to implement change. Be assured that everyone understands the necessity, which in turn will increase its success. Like this article? Check out our other security blogs on Digital Addicts!